Watch your mailbox for further details on how to claim your prize. Even if you weren't a winner this time, your really need to check out this book if you're looking for an fun and functional photography idea book! 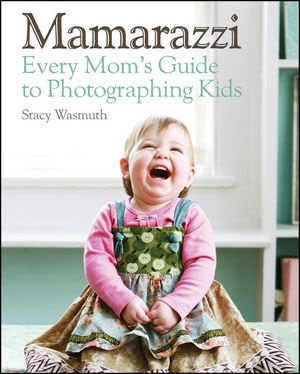 You can pick up your very own copy of Mamarazzi for only $19.79 at Amazon.com today!